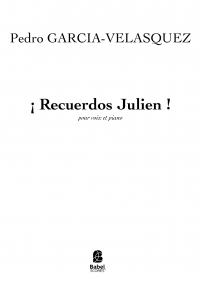 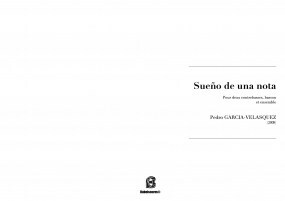 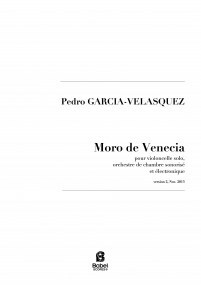 Colombian-French composer, Pedro Garcia-Velasquez begins his musical training with violin. It’s at age 17 that he starts studying composition at the Pontifical Javeriana University in Bogota in Harold Vasquez-Castañeda’s class. 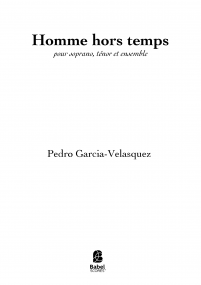 He obtains his degree in composition in 2006 before pursuing his studies in France: first off with Jean-Luc Hervé in Boulogne-Billancourt’s CRR, and then with Frédéric Durieux at the Conservatoire de Paris (CNSMDP) from which he graduates in composition in 2013. 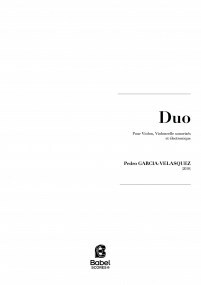 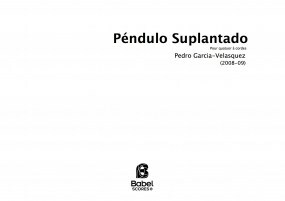 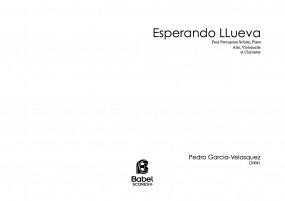 It’s in 2008 that Pedro Garcia-Velasquez, still studying at the CNSMDP, co-founds Le Balcon ensemble alongside Alphonse Cemin, Maxime Pascal, Juan-Pablo Carreño and Florent Derex. 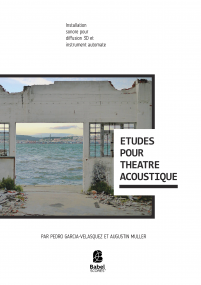 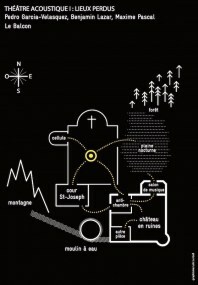 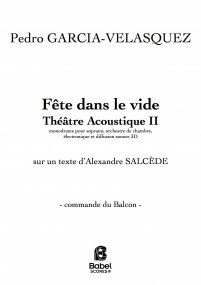 In residency at the Singer-Polignac Foundation and at L’Athénée Théâtre Louis-Jouvet, Le Balcon seeks to develop new concepts of written music concerts and to lead discussions on music creation, relations with the audience and performance in general. 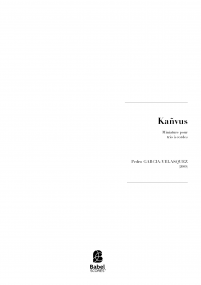 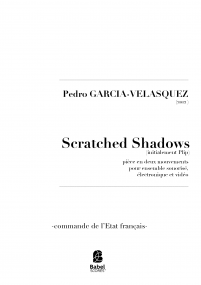 His main works are Scratched Shadows, for video-staged musicians, in collaboration with Nieto (2012), Ruines, for dancer and chamber ensemble, in collaboration with Tatiana Julien (2013), Moro de Venecia, concerto for violoncello and chamber orchestra (2014), Lieux Perdus - Théâtre acoustique I, for 4 singers, chamber orchestra and 3D sound system, in collaboration with stage director Benjamin Lazar (2014) and Fête dans le vide : Théâtre acoustique II, for soprano, chamber orchestra and 3D sound system (2015). 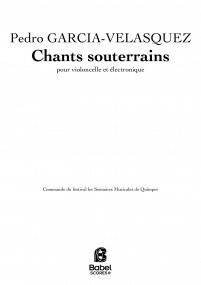 One of his actual main interests is the creation of immersive sound worlds using 3D sound techniques. 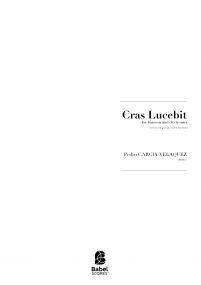 For example in Lieux perdus, the use of the binaural technique (3D sound on headphones) offers an intimate and immersive experience to the listener and plunges into the outskirts of reality. 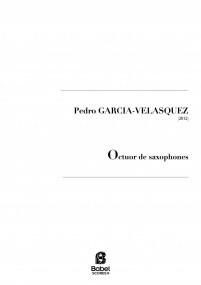 One of the artistic goals of this cycle is to artistically use the sound evocative force and play on the border between evocative landscapes and pure music. 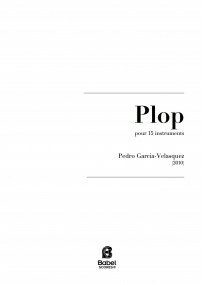 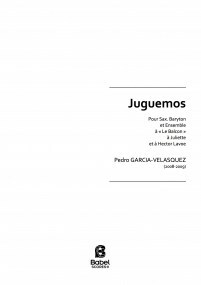 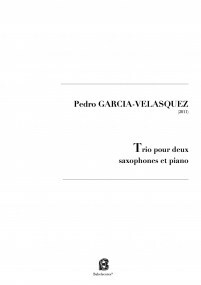 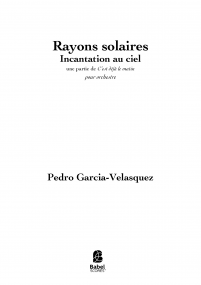 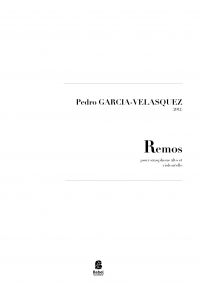 Pedro Garcia-Velasquez is in residence at IRCAM and ZKM in 2017 to further develop technics of this aspect of his work. 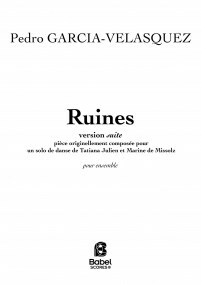 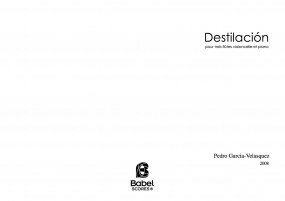 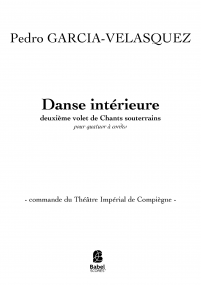 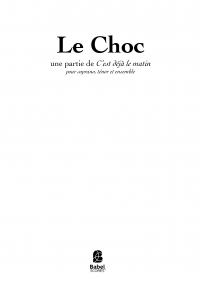 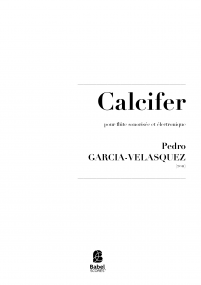 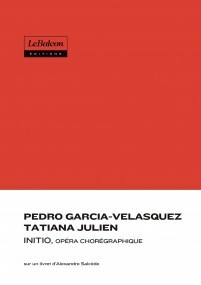 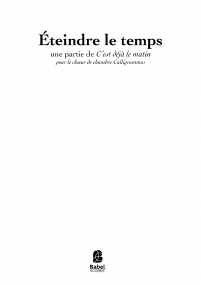 Pedro is now working on C'est déjà le matin, co-written with Arthur Lavandier et Frédéric Blondy, for the Philharmonie de Paris as well as on Initio, opéra chorégraphique co-written with the choreographer Tatiana Julien and Maxime Pascal, for the Théâtre National de Chaillot. 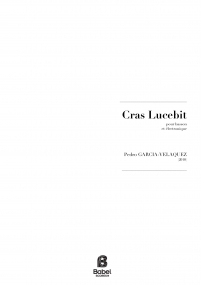 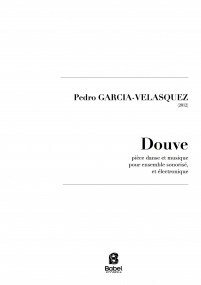 Pedro Garcia-Velasquez was awarded with the Cardin prize of the Académie des Beaux-Arts, Institut de France (French Fine-Arts Academy) in 2016.
for soprano, chamber orchestra, electronics and 3D sound diffusion system.